Do your visitors get so excited about what God is doing at your church that they are inviting visitors? Or do your visitors go away, never to return? Drive people away because your hospitality ministry is non-existent. Repel people because your greeters made creepy small talk. Make your visitor so uncomfortable that they leave early and never come back. Your hospitality ministry can make a better impact. 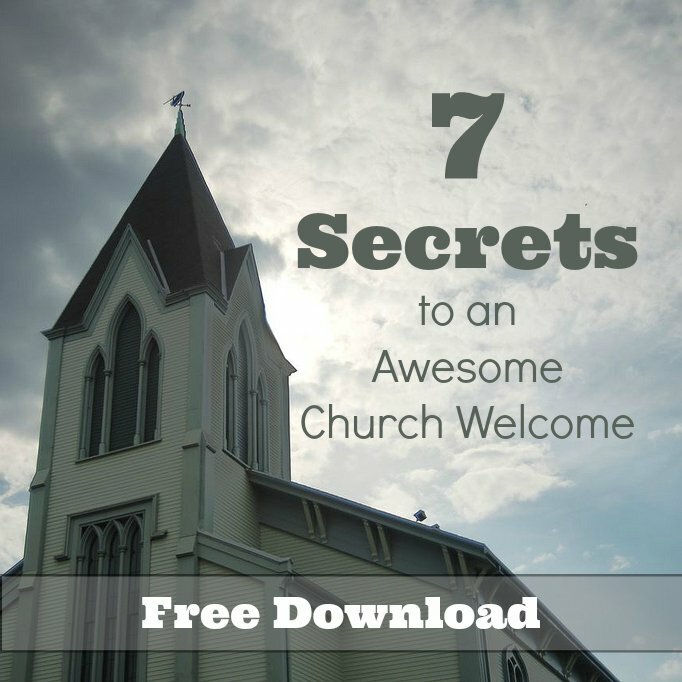 This report is written for leaders of hospitality ministries, greeter ministry, or pastors who want their church to improve their welcome. The download is instant after you confirm your email address through a link I will send you. 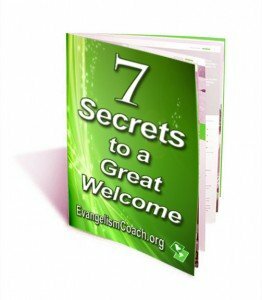 It is approximately 13 pages with some discussion questions for your team. We are a releatively new congregation, and growing, with a vision to reach people for Christ. We are currently getting organized from being a little relational group to a growing church. Your material will help us in our training. It is well done, and I look forward to using your excellent resource. God bless you! Our church is 110 years old but, since this was founded and until now, we have not practiced church greeter service. Browsing the internet I stumbled on your website and got interested with your program. I am the incumbent chairman of the church council of the church and I had in mind to introduce church hospitality in our church.. I collected all the materials you have sent me, literatures and videos, which I aim to present to the board of elders & deacons in the coming weeks. I shall send you feedback from time to time..
After you get your report, you’ll also receive a free subscription to our Friday newsletter where every Friday, I’ll send you some new articles on church hospitality, greeter ministry, and personal evangelism. You can unsubscribe at any time.